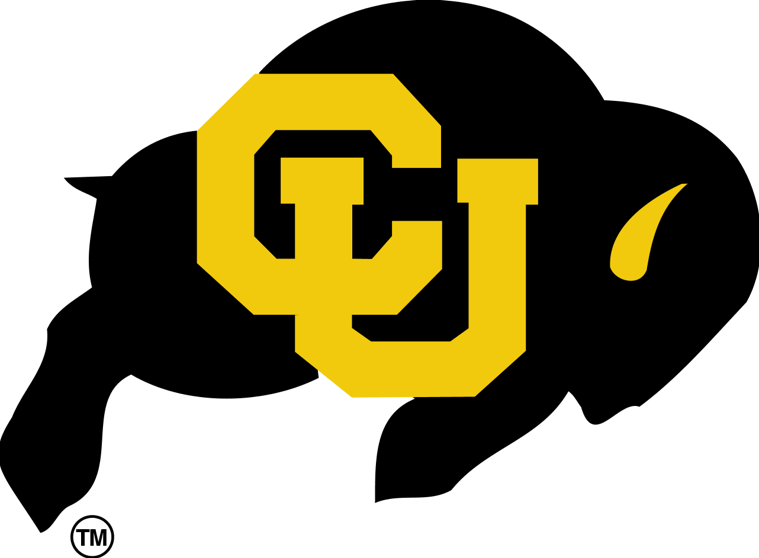 The Pearl Street Stampedes: Get Out and Support CU Buffs on Fridays! The Pearl Street Stampedes start at 7 p.m. in front of the Boulder County Court House on the 1300 block of Pearl Street. The Stampedes’ finales take place in the parking lot at 10th & Pearl streets. These events are FREE and fun for the whole family. This is a great opportunity to cheer on your favorite Buffaloes and listen to the traditional sounds of the Golden Buffalo Marching Band! Next postSafety + Boulder = Excellent Match!